Following the Wisconsin Idea — the principle that education should influence and improve people’s lives beyond the university classroom — iSchool students are engaged in community outreach programs in Madison, throughout the state of Wisconsin, and around the world. 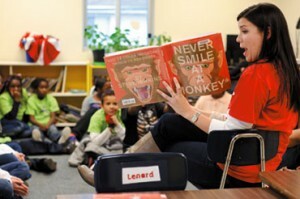 Allied Drive Literacy Time volunteers create book-based after-school programs in south Madison. The Jail Library Group provides reading materials to inmates in Dane County jails. 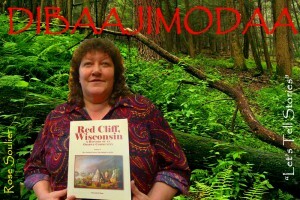 The Tribal Libraries, Archives, and Museums Project members partner with Wisconsin tribal communities and their cultural institutions to promote cultural and educational projects. iSchool community engagement activities have received numerous accolades, awards as well as grant support. (2013) IMLS Research Grant of $140,071 to support the Convening Great Lakes Culture Keepers conference supported by the TLAM student organization.